It’s absolutely frigid in the New York City but a bunch of young people will be thinking about weekends in the Hamptons today — Ruschmeyer’s is now taking reservations.If you’re not familiar with the hotel, it may be because you’re not a “Hampster” (Hamptons + Hipster), the term coined by blog Guest of a Guest to describe the young Warby Parker wearing crowd that flocks to the hotel pool every weekend. Now, just because “Hampster” contains the word Hipster don’t think of this crowd as your Brooklyn, broke artist type. Rooms start at $335 over the weekend and cocktails cost about $14. The hip element comes from the hotel’s design. It’s very minimal — Think: Rooms with bunk beds and decor that includes teepees with ironic quotes on the walls. 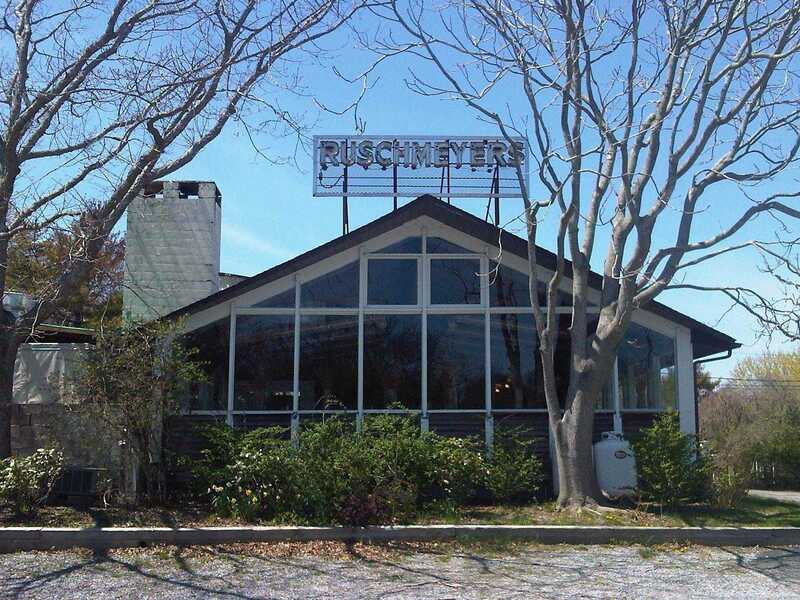 On Saturday nights especially Ruschmeyer’s has come to be considered one of the hottest spots in the Hamptons, despite its tip-of-Long Island Montauk location.